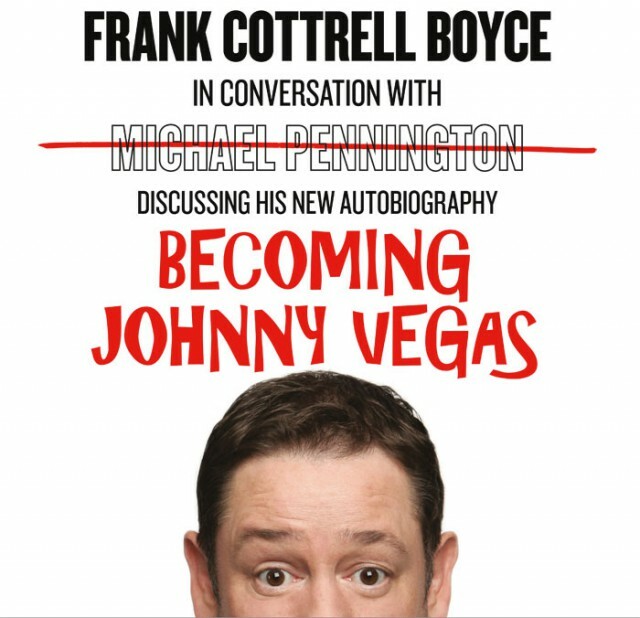 Woolyback Productions in association with Wardleworths presents – Frank Cottrell Boyce in conversation with Michael Pennington discussing his new autobiography Becoming Johnny Vegas. St Helens Town Hall, Victoria Square, WA10 1HP. Tickets are priced £20* available in person from Wardleworths, 33 Westfield St, St Helens WA10 1QA or over the phone – 01744 737713. *Tickets include an individual hardback copy of the book, a book signing session on the night and a complimentary Pimmies pie. What more could you want? Ahead of the release of his Autobiography in September, Johnny Vegas makes a welcome return to the Edinburgh Fringe in conversation with Novelist and Screenwriter Frank Cottrell Boyce to discuss his upcoming eye-poppingly frank memoir. So, how did an eleven-year-old Catholic trainee priest from St Helens grow up to become the North West of England’s answer to Lenny Bruce? That’s just one of the many questions that Frank will be asking Johnny. 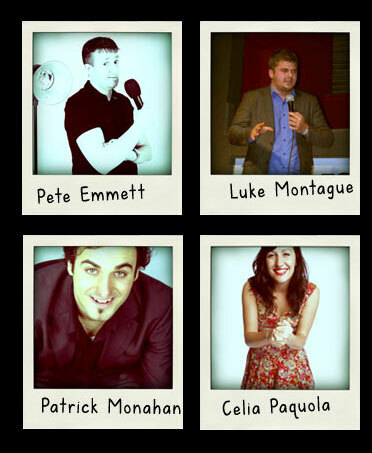 The show takes place on Sunday 11th August 2013 at The Famous Spiegeltent. Tickets are priced at £10 and can be purchased here. Luke has a unique observational style, and speaks about his life with tourettes syndrome. 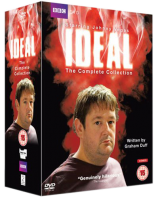 Starred in C4’s ‘The Undateables’. Johnny Vegas returns to Manchester International Festival with a new theatre show in the Festival’s own performance space, the Pavilion Theatre on Albert Square. 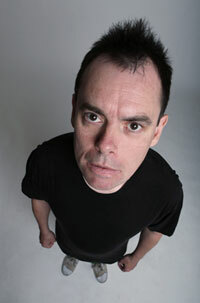 Exploring the world of the home shopping TV channel, Vegas, Kevin Eldon and Emma Fryer play three members of a shopping channel team with very different attitudes, aims and aspirations. As we watch them at work behind and literally live in front of the cameras we catch a glimpse of their private and very public lives. 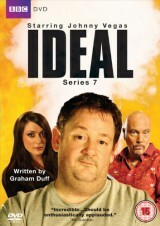 In a unique experiment the show is presented in ‘Theatrivision’, as Vegas and MIF team up with shopping channel Ideal World. Each performance, Vegas and his cast will be beamed live into the homes of Ideal World’s TV audience as actual shopping channel presenters selling products – live. Audiences in the theatre will get to see both sides of these characters – their off air and their live personas. Audiences at home, watching the shopping channel, get the unexpected and entertaining experience of having Vegas and Fryer selling to them while Eldon multi-tasks as his on stage character as well as Ideal World’s ‘floor manager’. 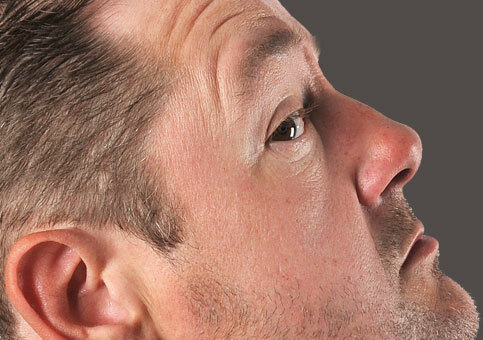 Join Johnny Vegas as he returns home to St Helen’s for a night of amazing stand-up performances from some of the world’s top comics. The show will be filmed for the DAVE channel.